Established in January 2006, Waldrep, Mullin, & Callahan is a general litigation firm dedicated to serving a wide range of clients in all their courtroom needs. The firm was created with a focus on trying cases before juries at a time when fewer and fewer lawyers have true courtroom experience. Its lawyers have successfully litigated well over 200 jury trials to verdict in Federal and State courts throughout Georgia and Alabama and bring over 225 years of combined experience to bear on behalf of its clients. Overlooking the courthouse for the United States District Court for the Middle District of Georgia and within walking distance of the Superior and State Courts of Muscogee County, Georgia and the Circuit and District Courts of Russell County, Alabama, the firm’s new office was selected and designed to further its litigation roots. 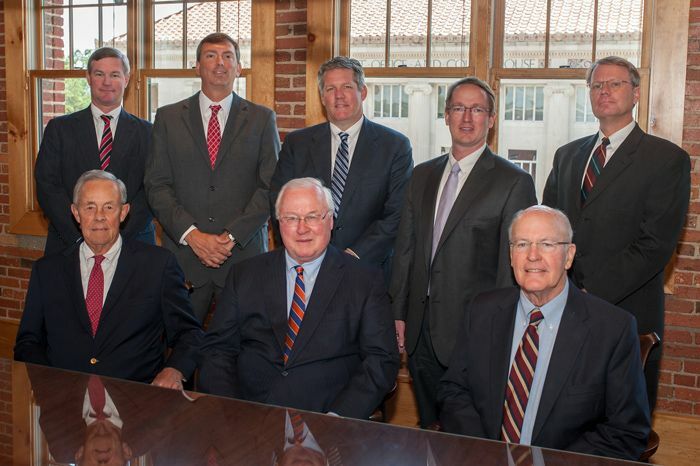 With lawyers licensed in Georgia and Alabama, Waldrep, Mullin & Callahan has successfully represented its clients throughout both jurisdictions.